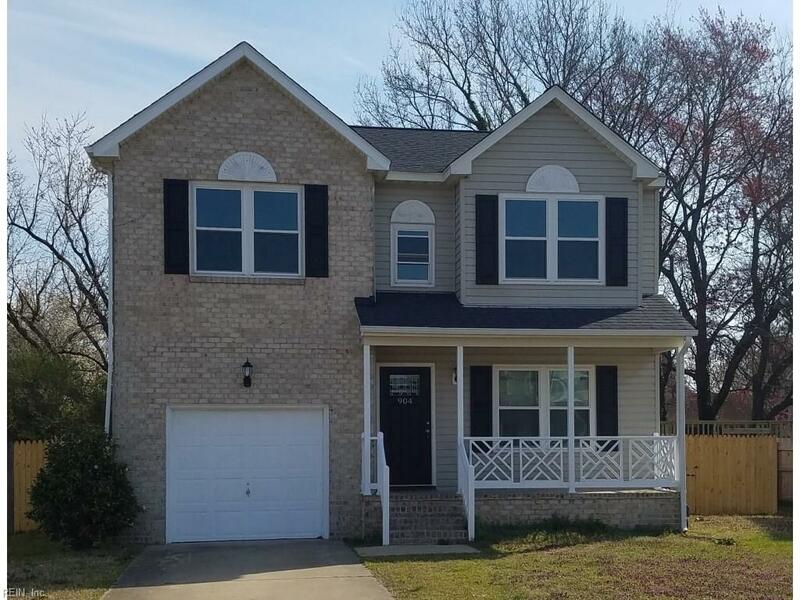 904 Monitor Ct, Newport News, VA 23605 (#10249472) :: Abbitt Realty Co. Absolutely gorgeous house that you will love to call home. 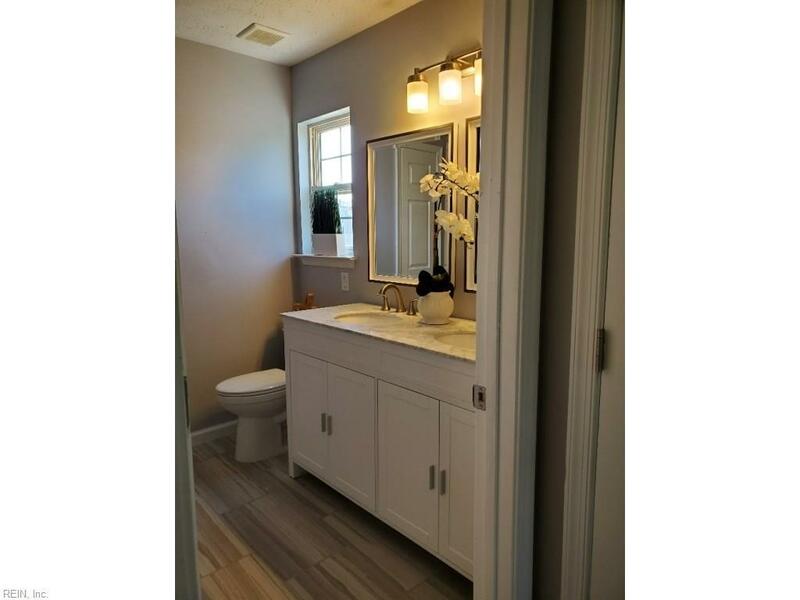 100% Updated Large 4 bedroom, 2 1/2 bathroom home in sought after neighborhood. 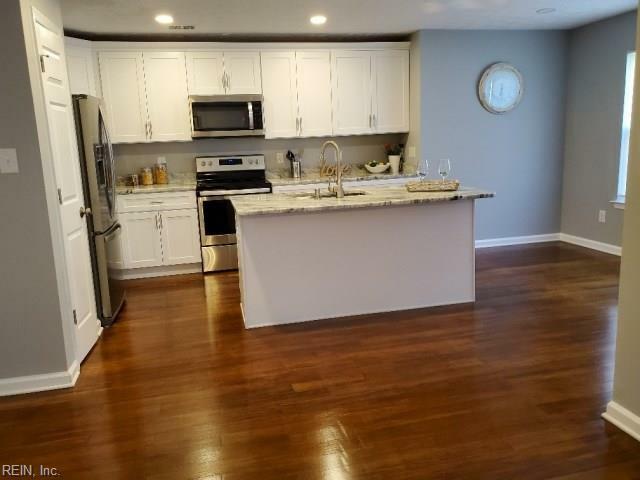 New kitchen cabinets with granite counters, stainless steel appliances, updated designer bathrooms, Hardwood floors on the first level, carpet on 2nd level, fenced rear yard, large single car garage, and much, much more. 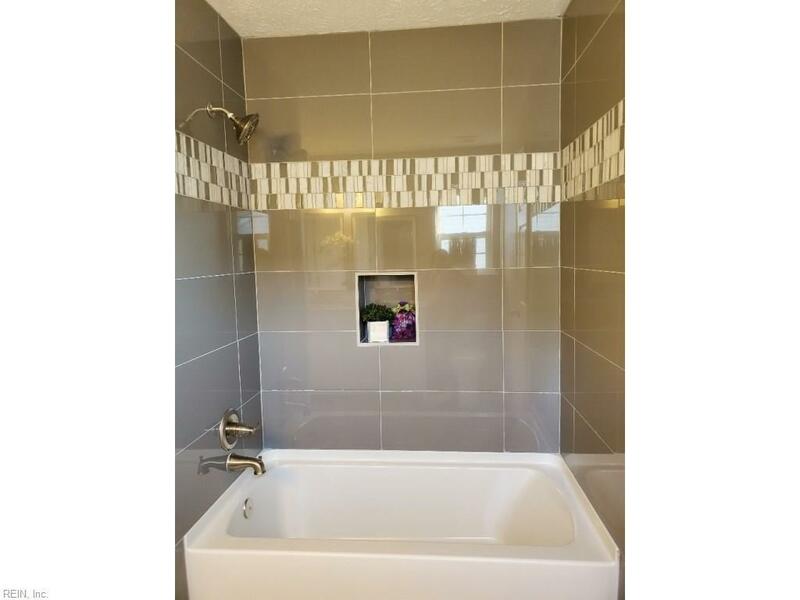 If you are looking for the highest quality living in a cul-de-sac, this is the property you will fall in love with!